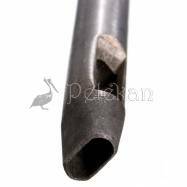 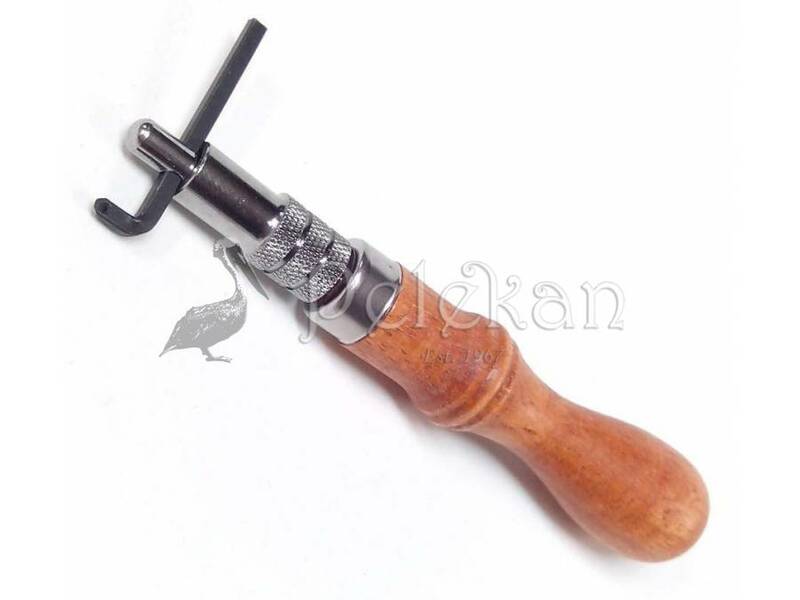 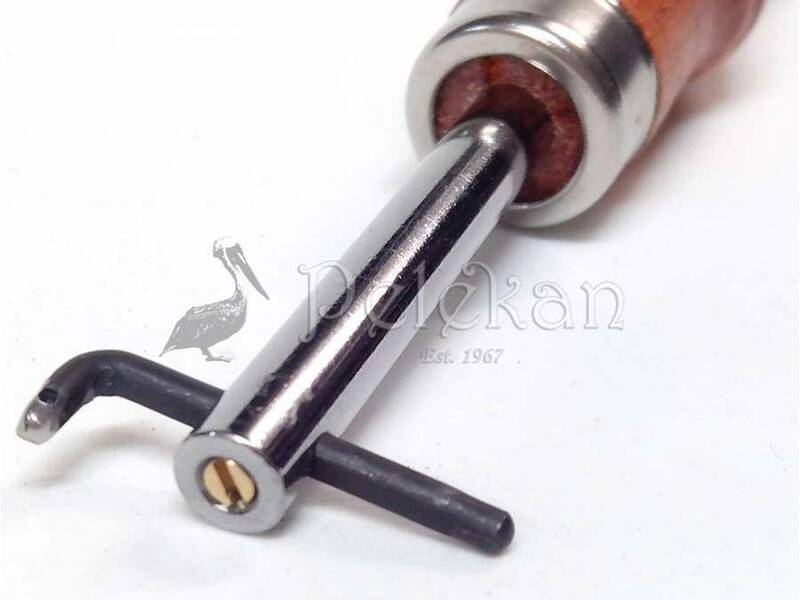 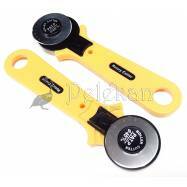 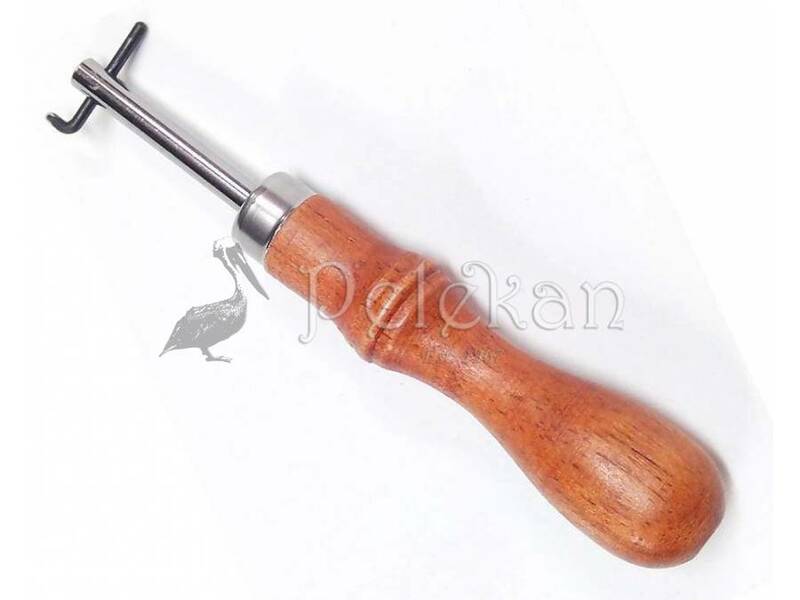 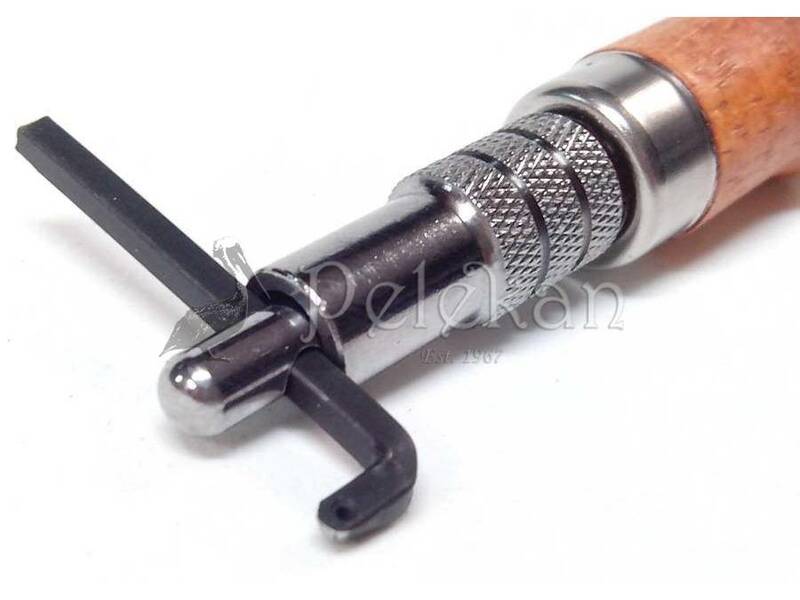 Adjustable steel tool for engraving (stitching) grooves in the soles. 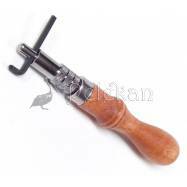 This groover is easy to adjust. 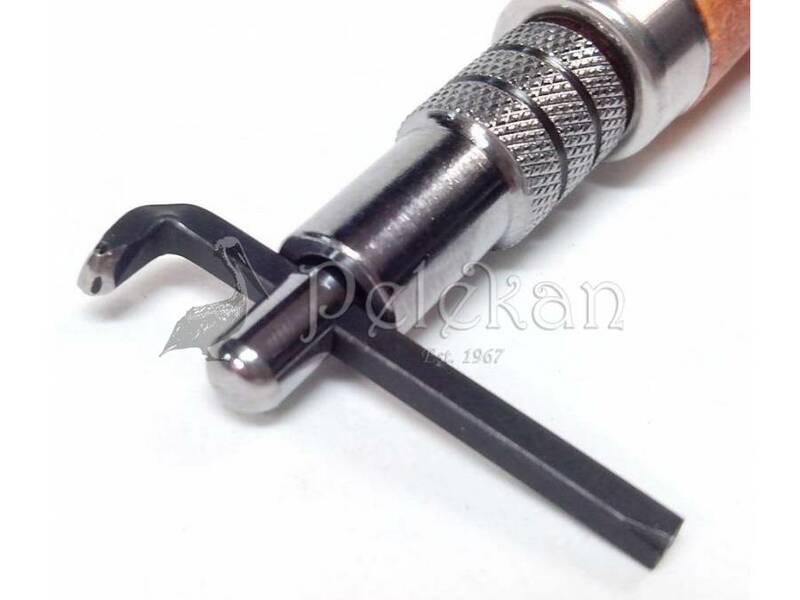 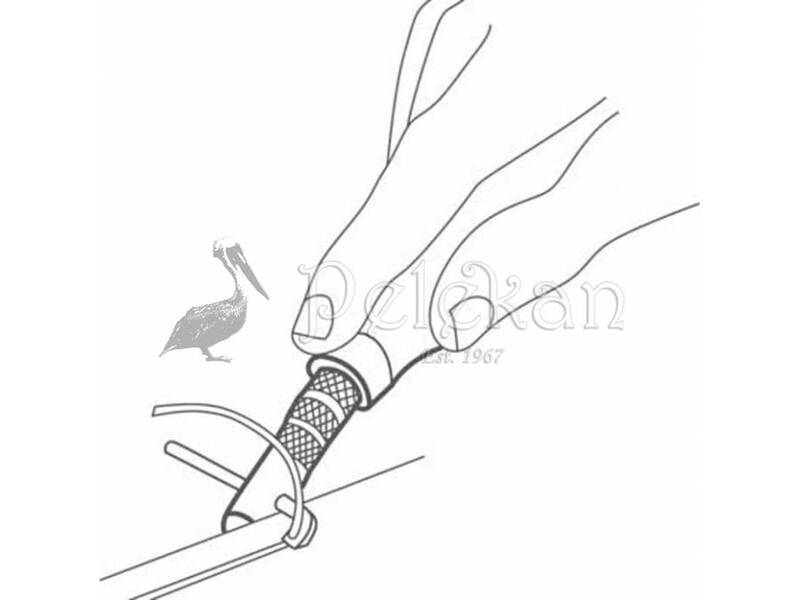 Just loosen the chuck, adjust the blade, and re-tighten. 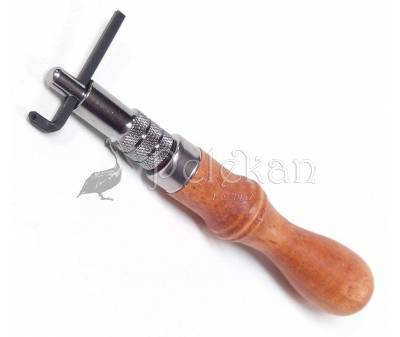 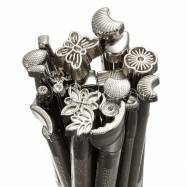 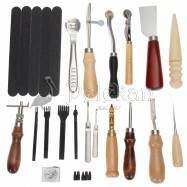 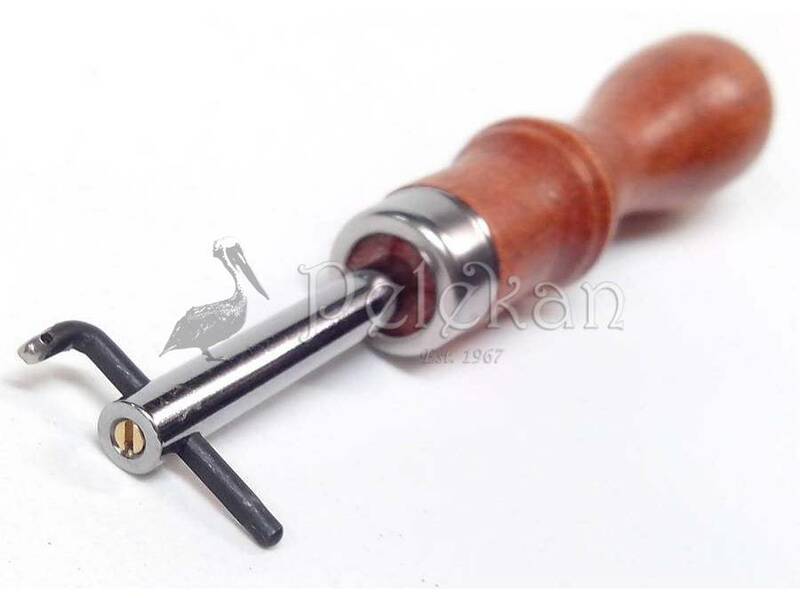 Professional grade tool for hand stitching grooves.